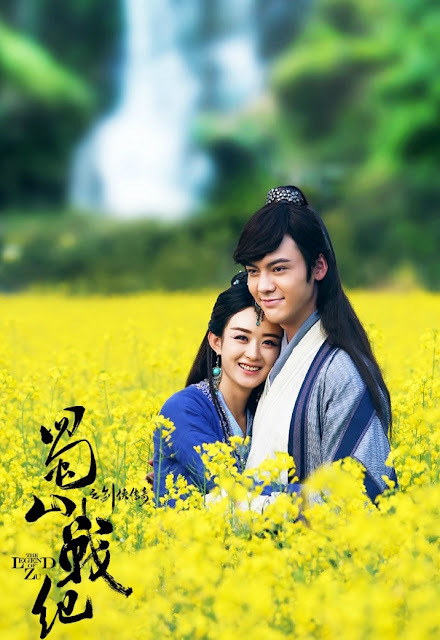 Legend of Zu 蜀山战纪之剑侠传奇 is a 56-episode Chinese drama starring Zanilia Zhao Li Ying (Journey of Flower) and William Chan (Sword of Legends). Nicky Wu (Bu Bu Jing Xin) who is listed as one of the producers also plays a major role as Zanilia Zhao's father, a man determined to have his revenge after being scorned by destiny time and again. 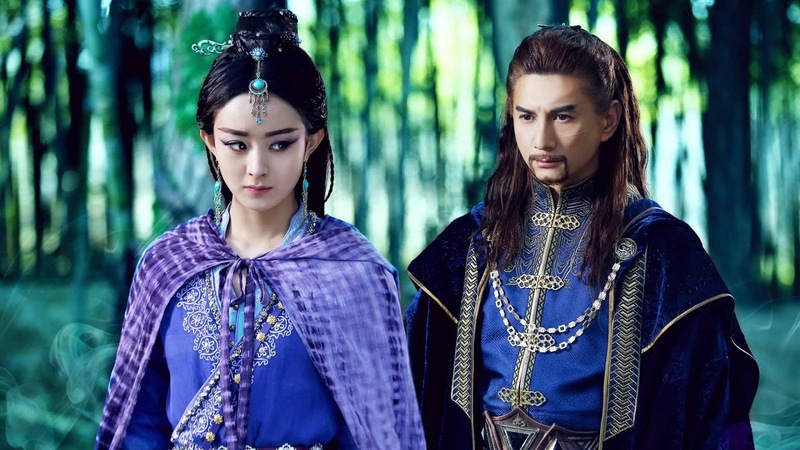 The Zu Mountain Sect is number one in jianghu and a leader amongst wulin and it is embroiled in an unending battle with the forces under Green Cloak. Ding Yin is a hunter from a nearby village who ends up joining the Zu Mountain Sect and he falls in love with Green Cloak's daughter Yu Wu Xin. 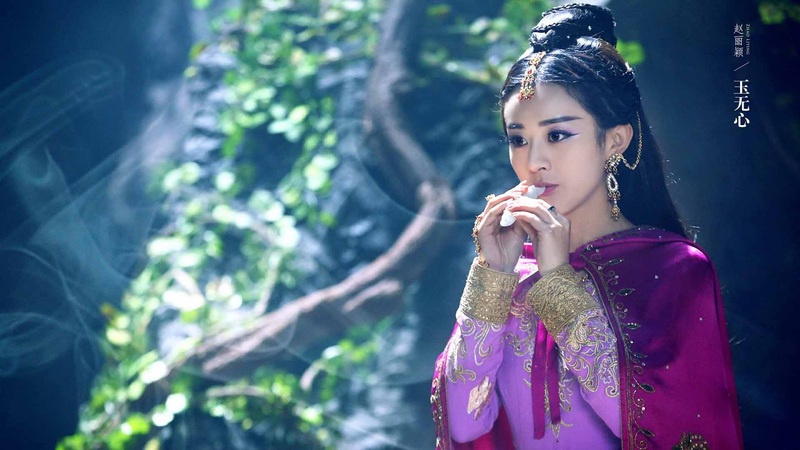 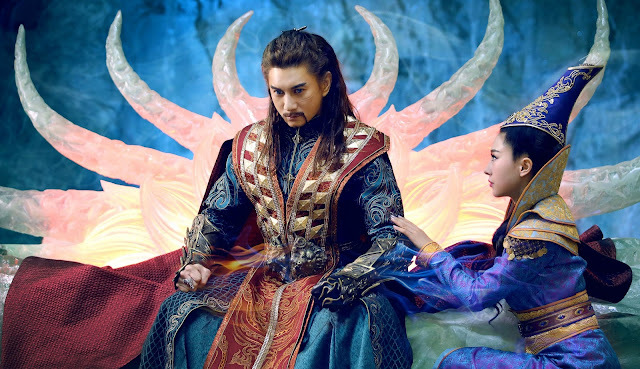 Rate your favorite Chinese dramas in 2015.